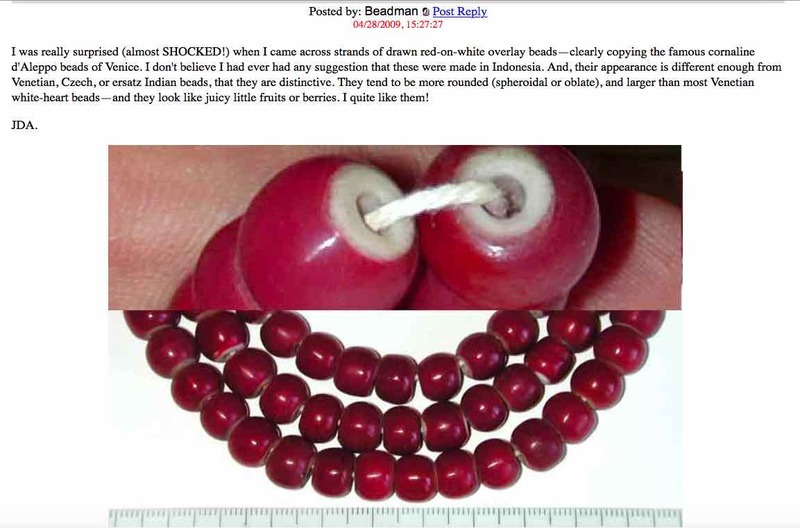 Re: Re: Burmese White-Heart Beads? -- Beadman Post Reply Edit Forum Where am I? Here's my photo, also from 2009. JDA.